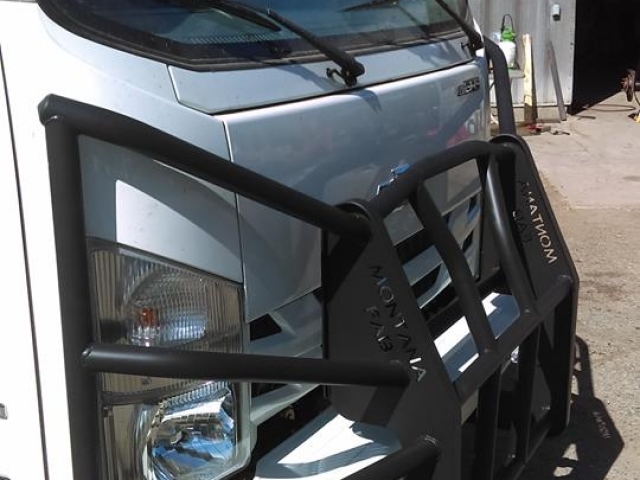 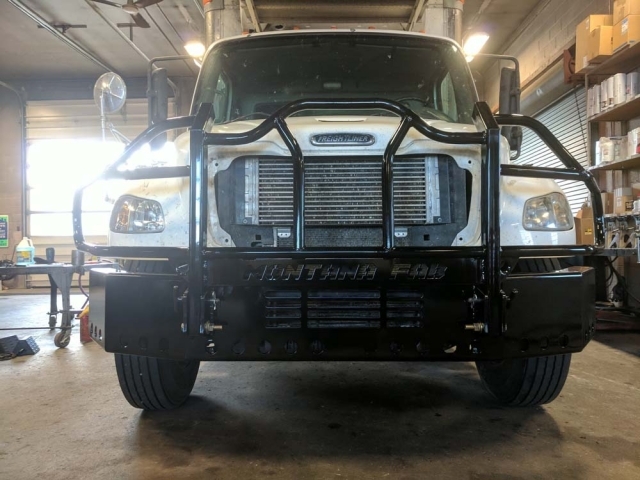 If you have a truck or SUV that needs some more protection, a place for a winch, or just a little more style we have you covered. 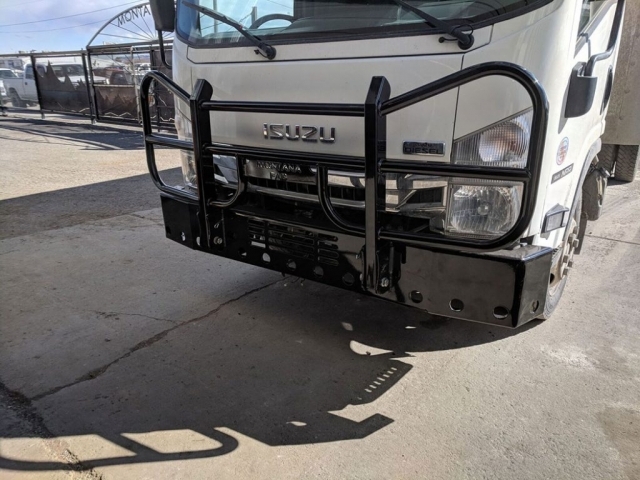 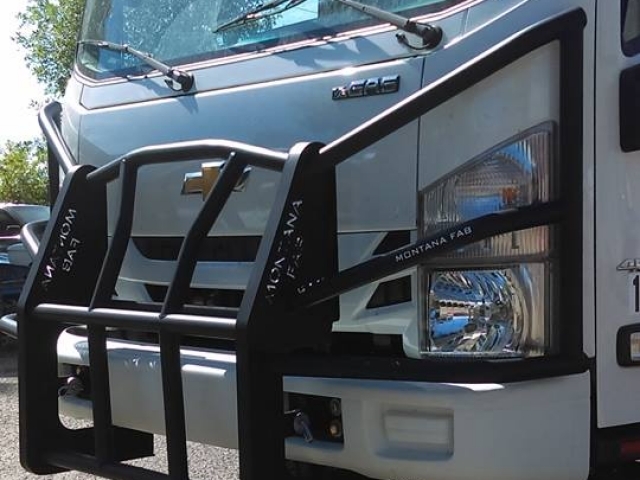 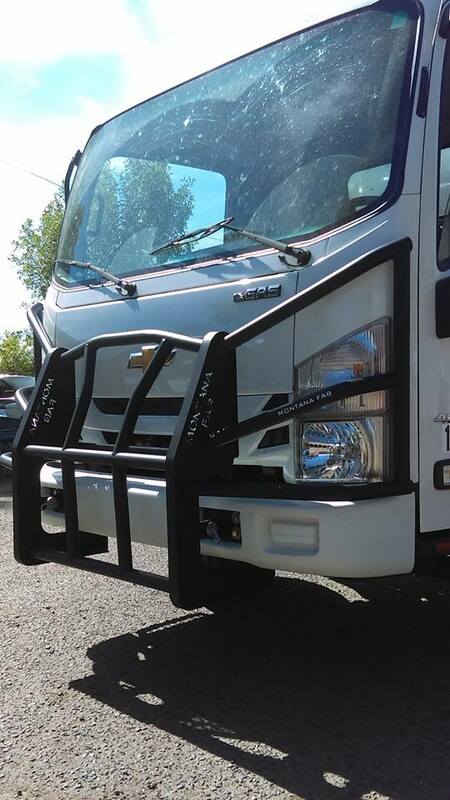 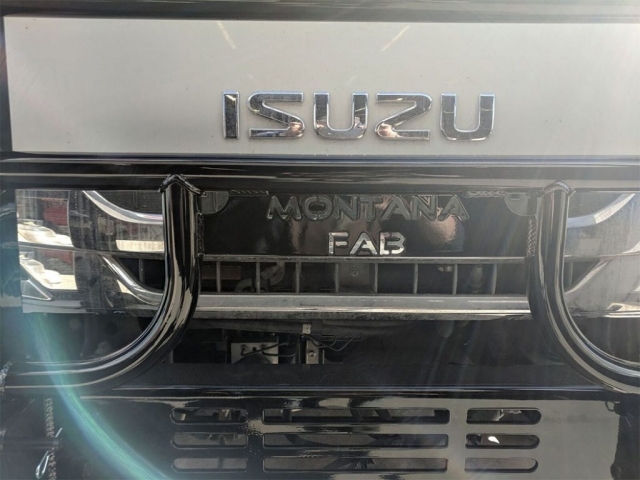 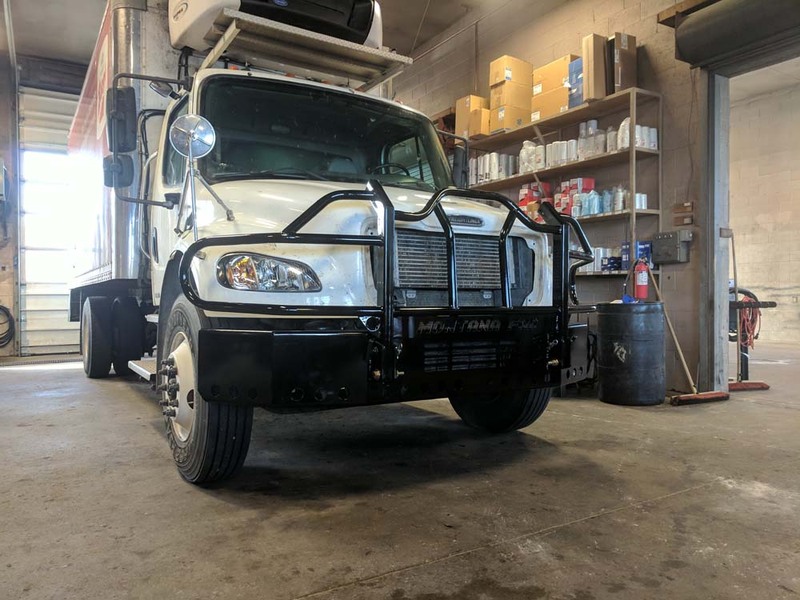 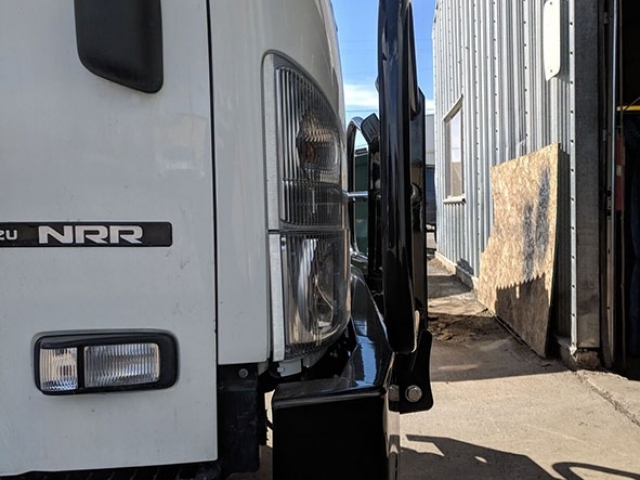 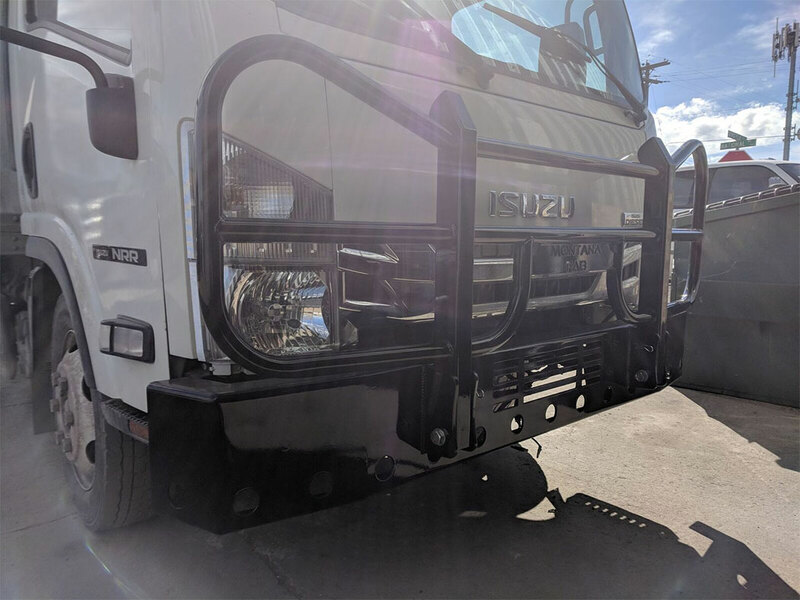 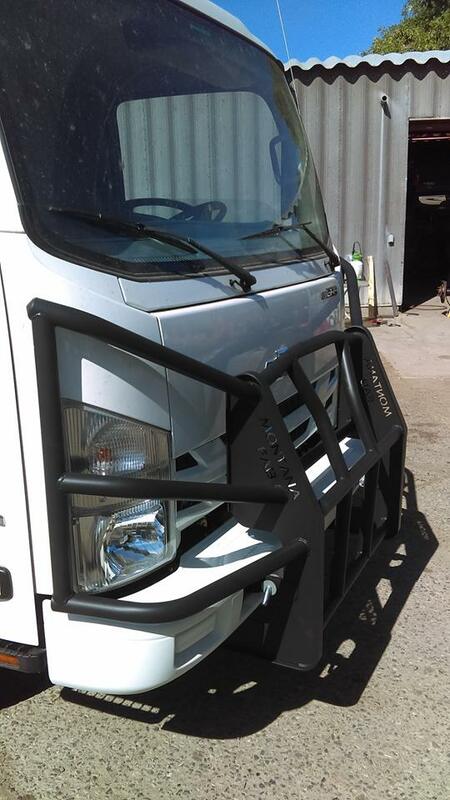 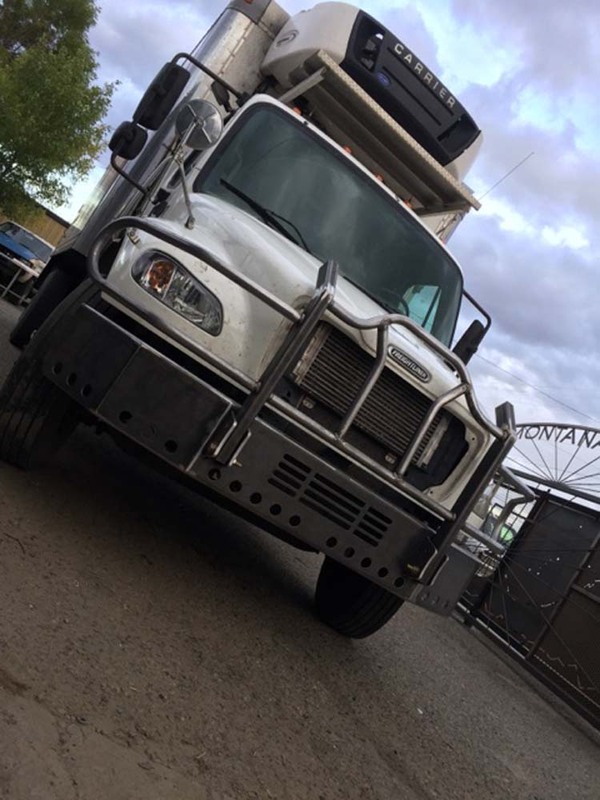 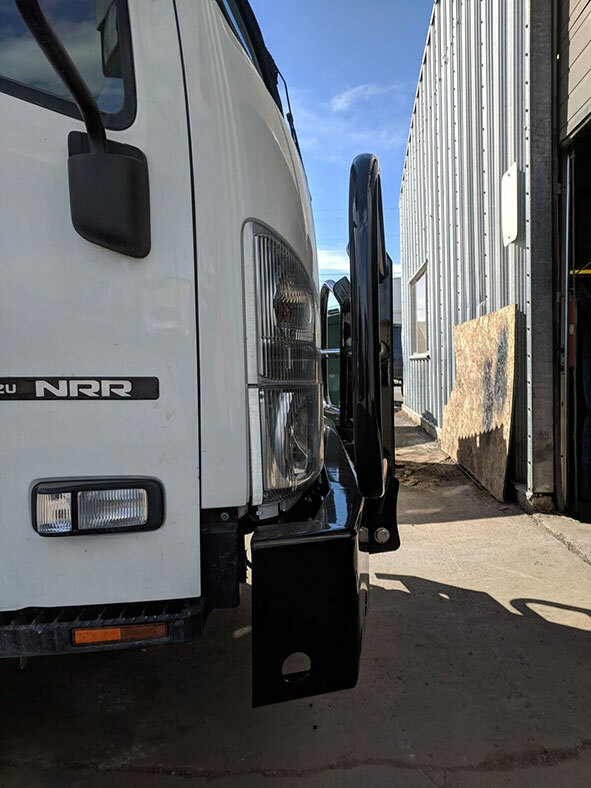 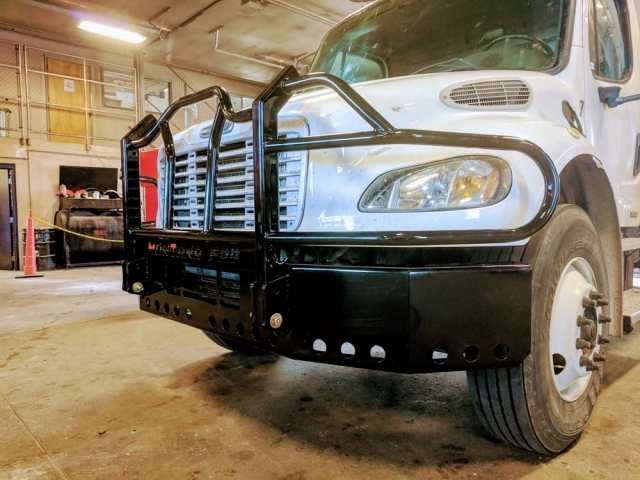 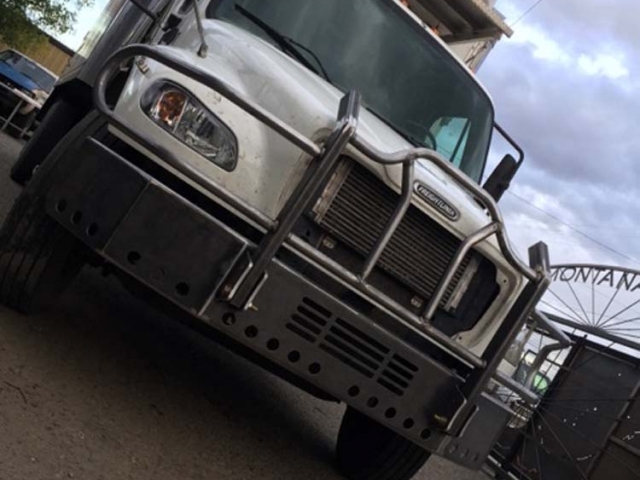 We can build a custom bumper to fit anything from a large semi to a small Toyota. 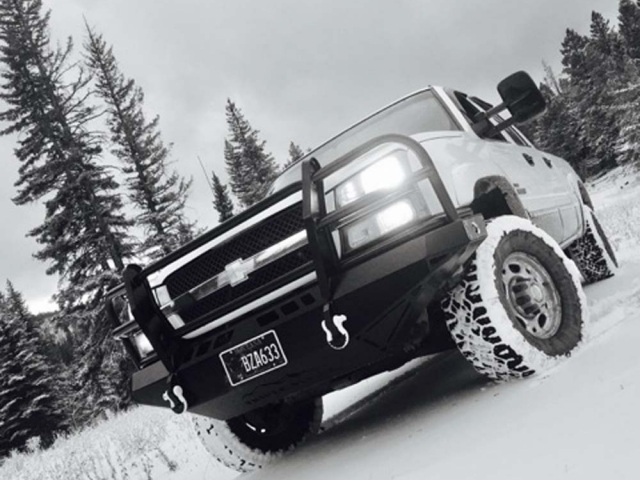 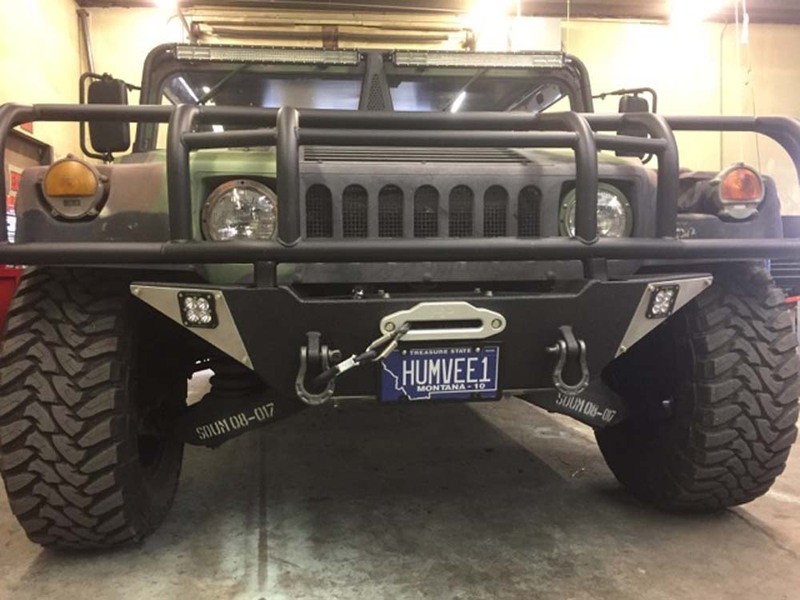 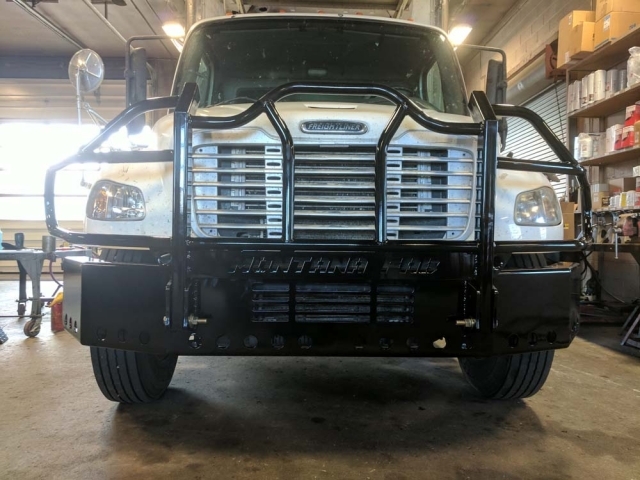 Every bumper can be customized to fit your needs, extra lights, receivers hitches, tow hooks, grill guards, winches and racks. 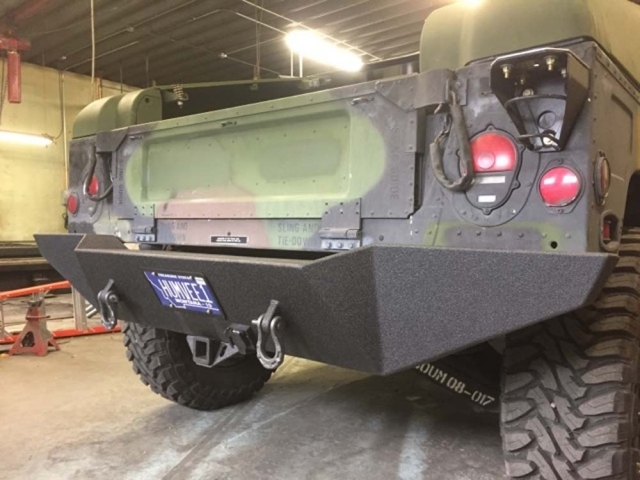 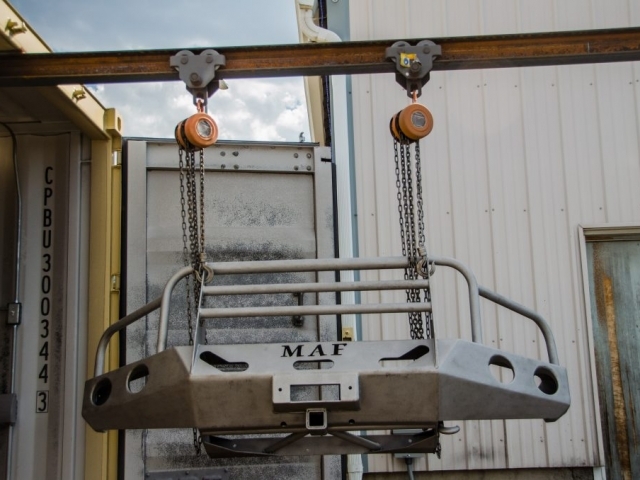 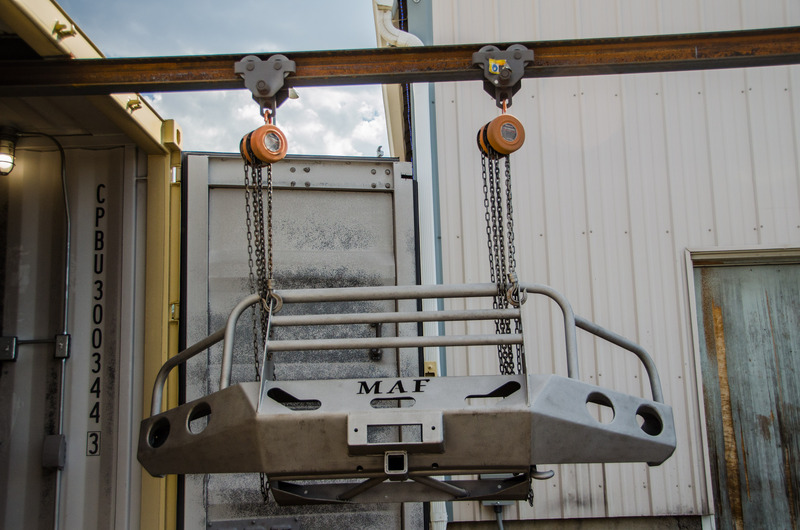 We also carry a huge line of pre-manufactured bumpers that can easily be bolted on.